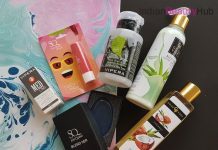 Hey everyone, today I’m very happy to announce a giveaway for all lovely ladies out there. 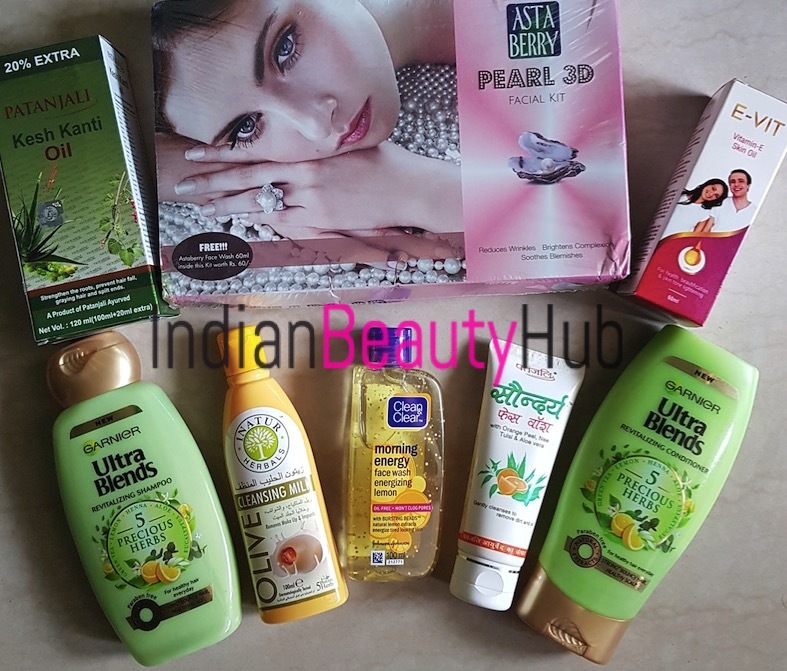 Do participate in IndianBeautyHub Giveaway and get a chance to win the goodies shown below. Rule 3: Tag 3 friends and ask them to join the giveaway. Rule 4: Comment down below and share your social media handles. You can also subscribe to our Youtube channel here that will increase your chances of winning the giveaway. 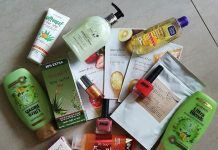 This giveaway is open to Indian residents only. Giveaway will run from 13th Sep to 25th Sep and one winner will be chosen on the efforts basis. The winner will be announced on 26th of Sep. Do not unfollow after the giveaway, you will be barred from future giveaways. Done Thanks for giving opportunity to win. I’ll give my best efforts to win this giveaway. Already a long time subscriber..love d way u express and give honest review. Thanks for such amazing giveaway. Hope to be d one. Following already on all media + shared too. Done..following all rules and follow u all social media..